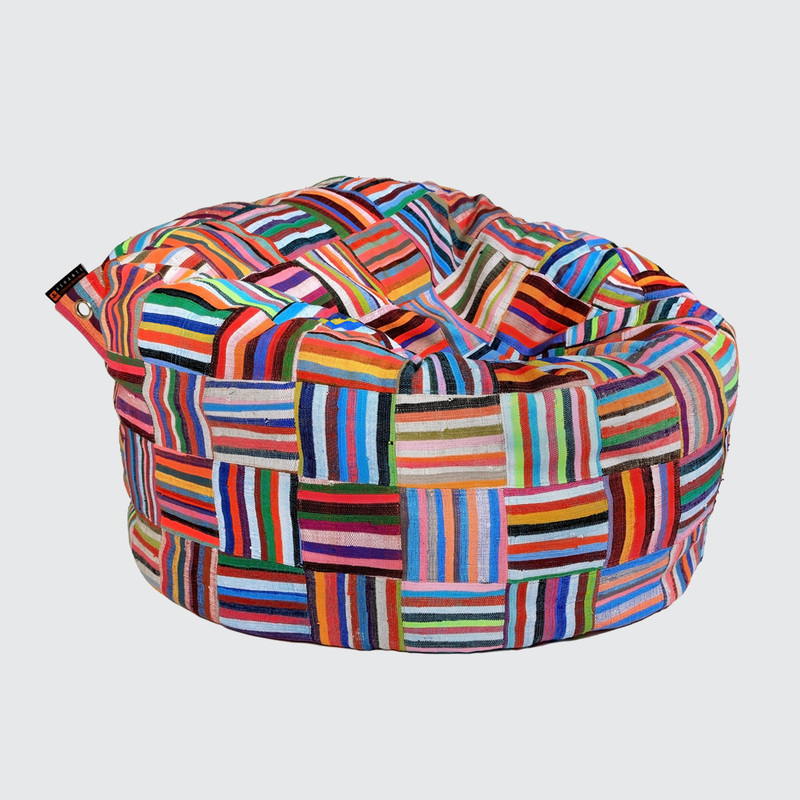 Sink into our ‘double snuggler’ together, or sprawl out on your own. 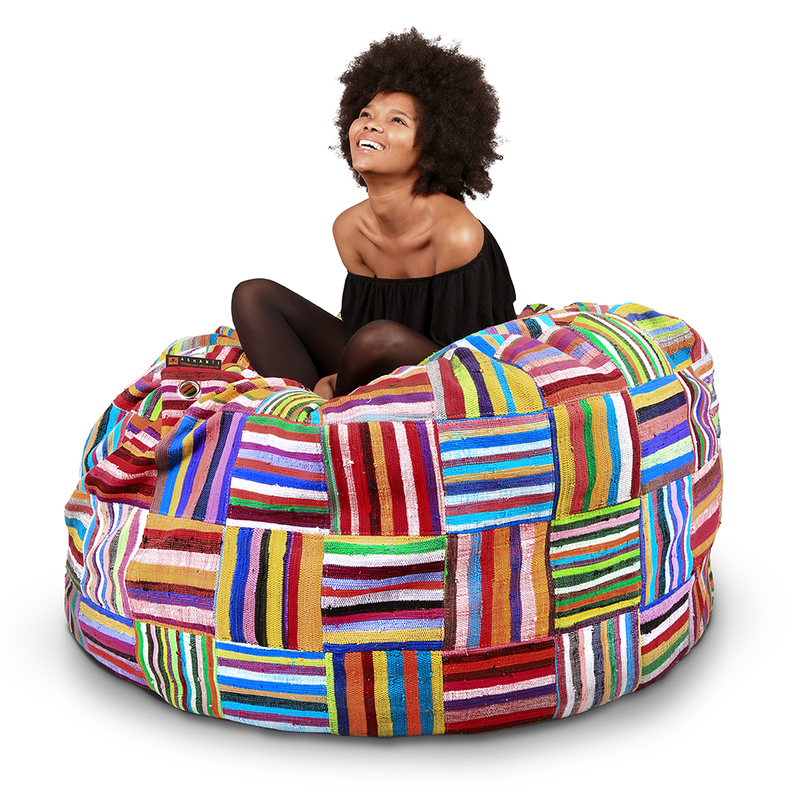 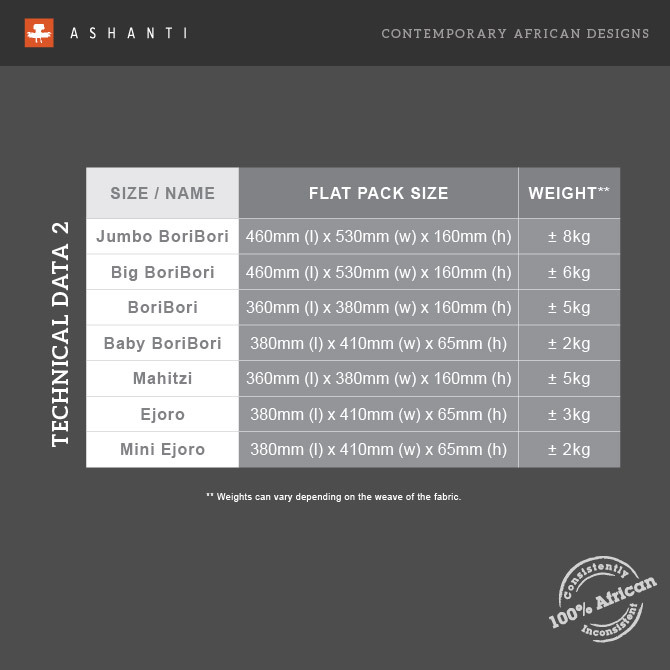 The Big BoriBori is the ideal indulgent Bean Bag with great back support. 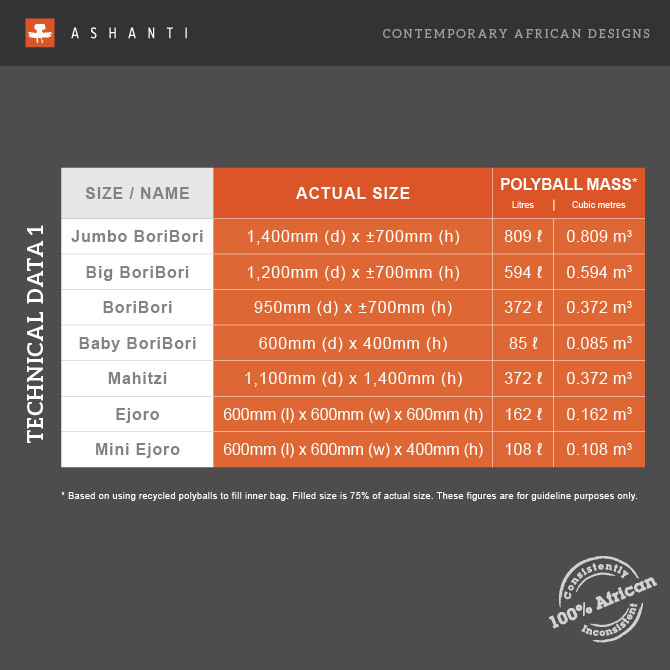 Notify me when 0 Big BoriBori is available.